A retaining wall is a structure that is meant to hold soil on one side and is free standing on the other. Its purpose is to hold the soil back when there is an extreme change in elevation. For that reason, they are very strong. 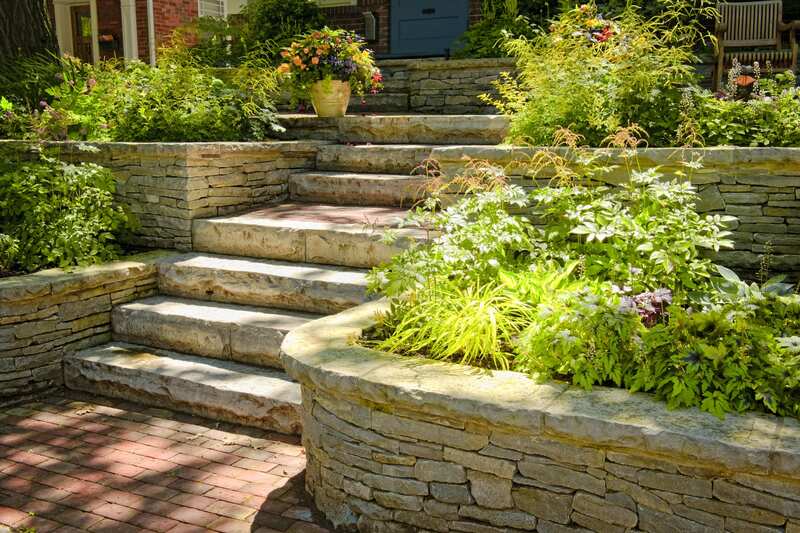 Wallace Lawncare and Landscaping can design a retaining wall that will improve upon the problem area that you have in your outdoor living space.